. . . and interest in becoming an authorized agent with Old Republic Title! An Old Republic Title representative in your area will get back to you as soon as possible. 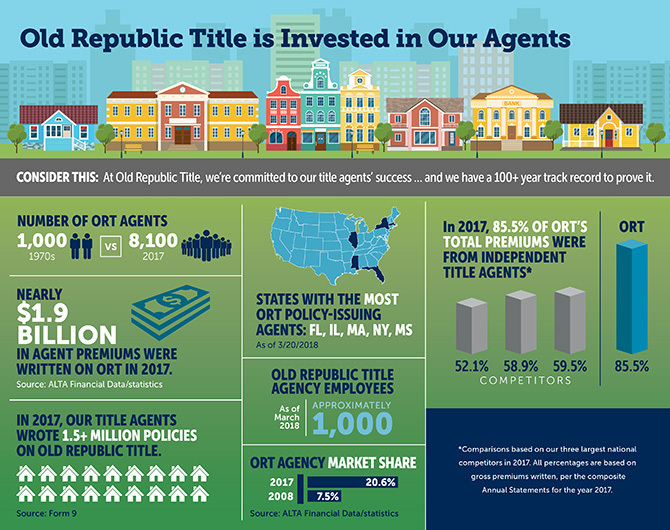 If you haven’t done so already, check out our agent resources.